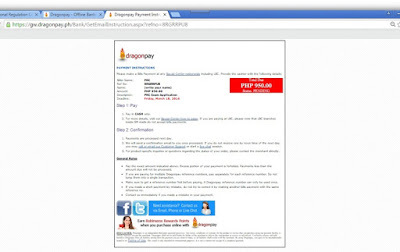 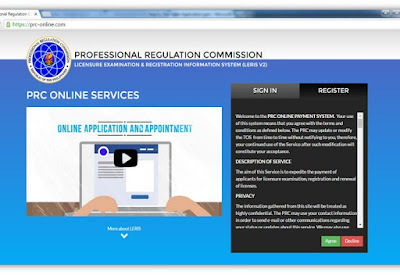 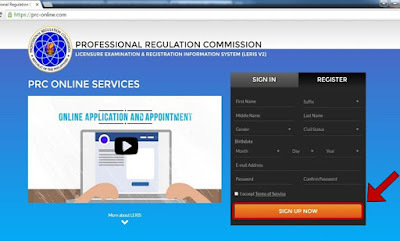 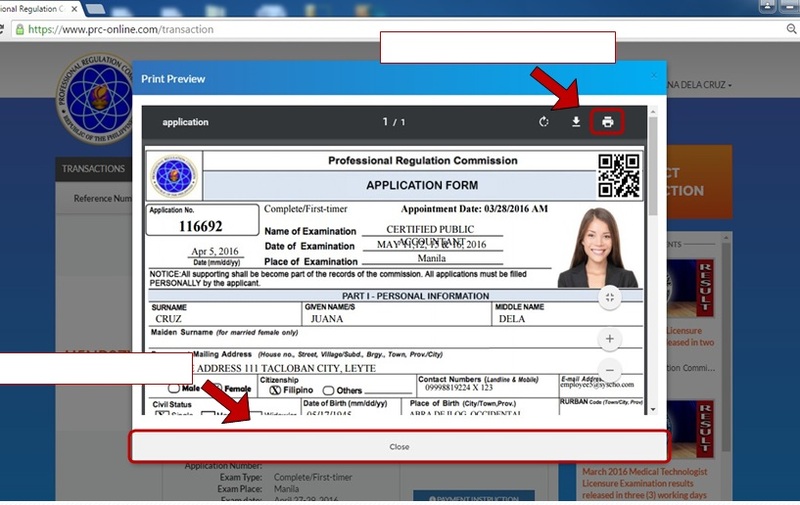 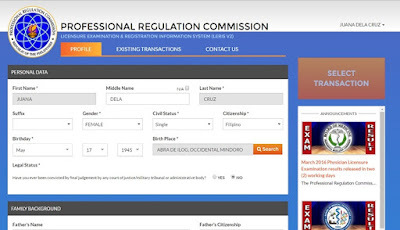 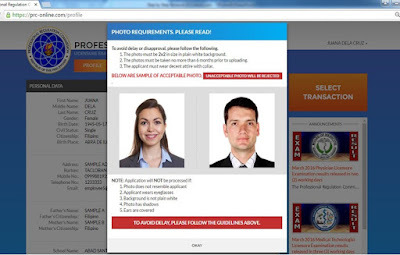 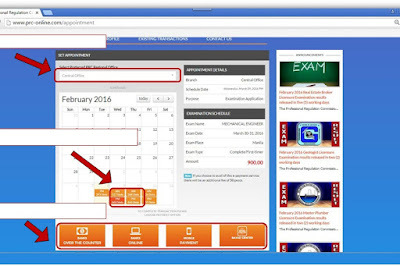 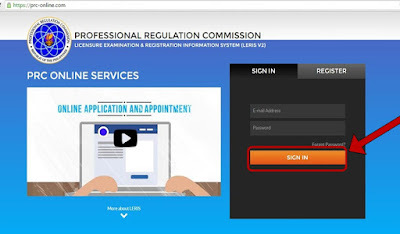 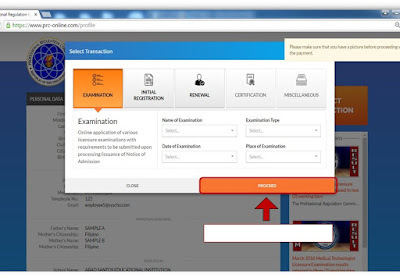 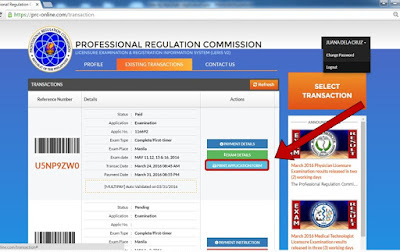 Home Licensure Examination for Teachers Reviewers PRC Online Application for Board Examinations Step-by-Step Procedures: How to Apply for the LET? 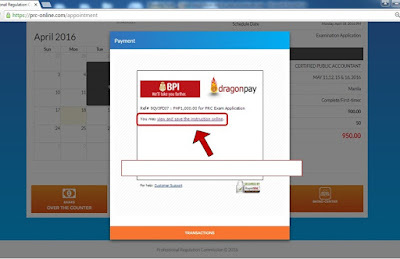 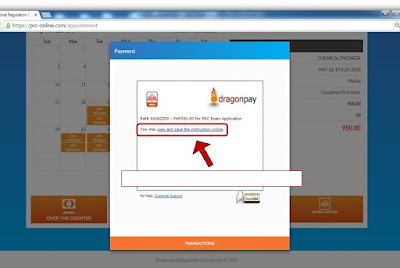 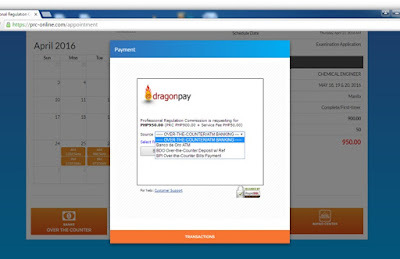 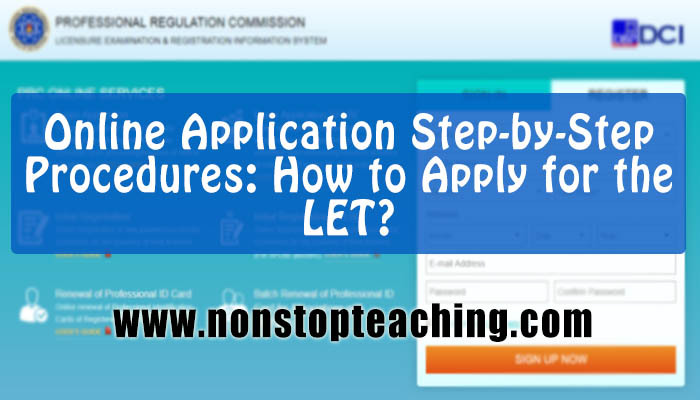 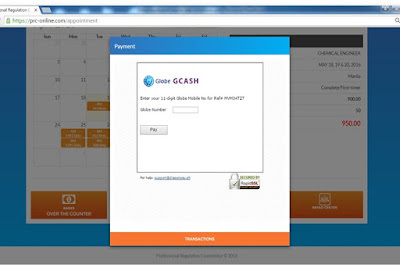 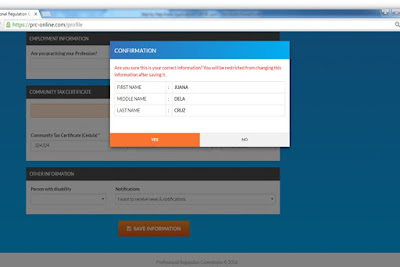 How to apply for the LET? 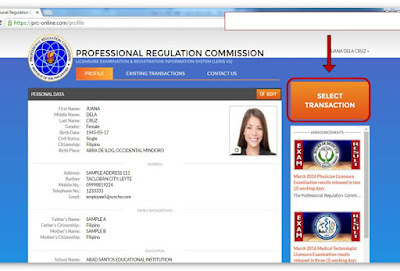 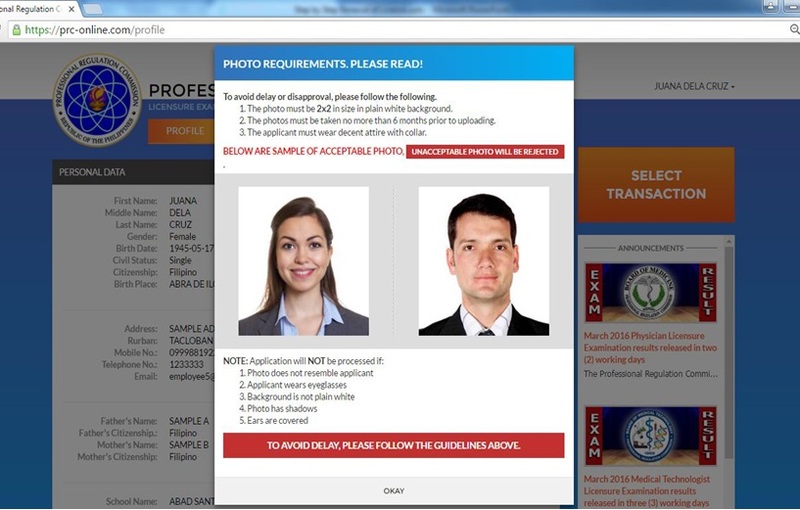 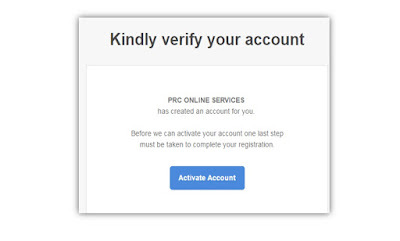 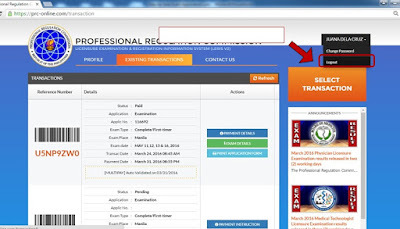 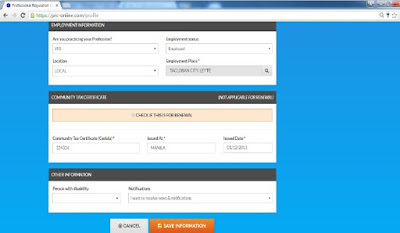 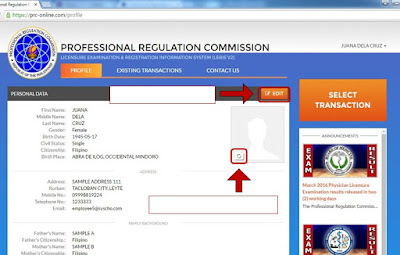 Here are the Step-by-Step procedures of the PRC Online Application Process for the Licensure Examination for Teachers.